Viking Flooring Solutions was established in August of 2016. We opened our doors to be a source for flooring materials at a reasonable price, large selection and accompanied by extraordinary customer service. Our team work side by side with our clients to create their masterpiece. We have a collaborative 50 years experience and are passionate about what we do. 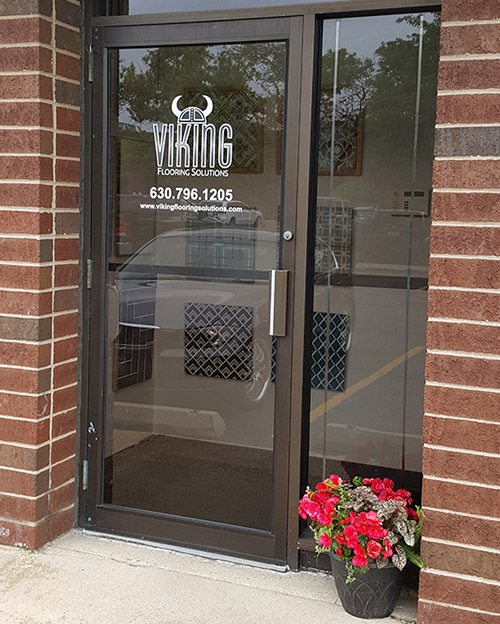 Viking Flooring Solutions provides access to over 40 vendors, including some of the most established and reputable flooring and tile suppliers in the business. Our customized service and attention to detail are what separates us from other Chicagoland tile and flooring companies. We offer design assistance along with drawings and renderings to assist our customers. We work with clients throughout the Chicagoland area, and also have the ability to ship products to customers out of state.